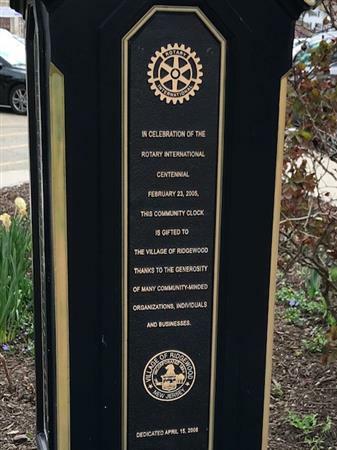 Stories | Rotary Club of Ridgewood A.M.
TIME FLIES...........MORE THAN 43,800 HOURS HAVE PASSED ON THE RIDGEWOOD DOWNTOWN CLOCK SINCE IT WAS DEDICATED ON APRIL 15, 2005! THOUSANDS OF RIDGEWOOD VISITORS HAVE LOOKED UP AT THIS CLOCK FOR A TIME CHECK AND IT IS A GREAT PLACE TO MEET. WHAT A GREAT GIFT SPONSORED BY ROTARY! 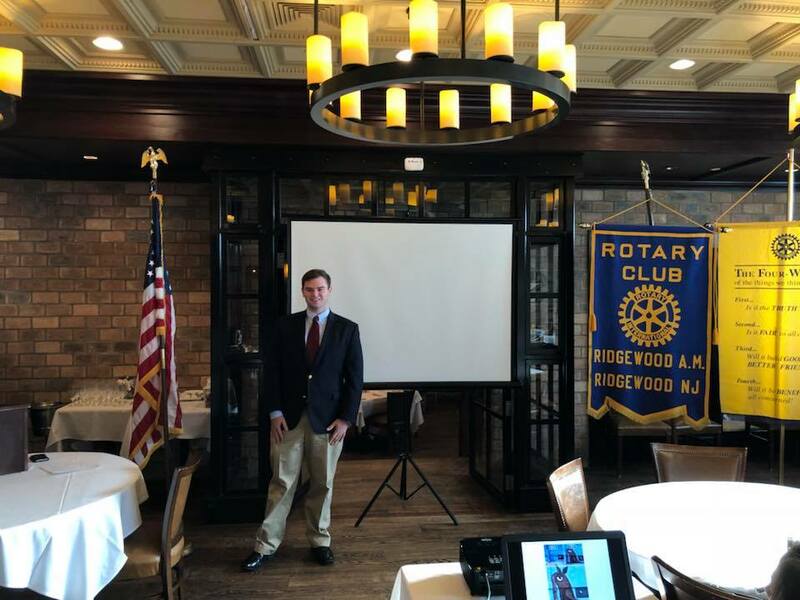 Matt Viola, Vice President of Charity Navigator gave Ridgewood Rotary Club AM an update on the many services this organization provides to various philanthropic donors. Charity Navigator uses various metrics derived from IRS Form 990. Through various analysis and filters, Charity Navigator is able to provide a rating system for thousands of non profit 503c organizations. 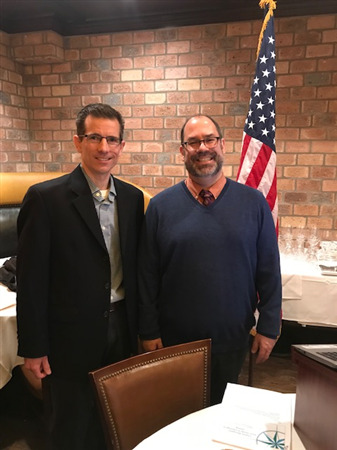 David Scher was our guest speaker today who shared his story of growing up in upstate New York and making his way to New Jersey by way of Rochester University, Chicago School of Economics and Wall Street. 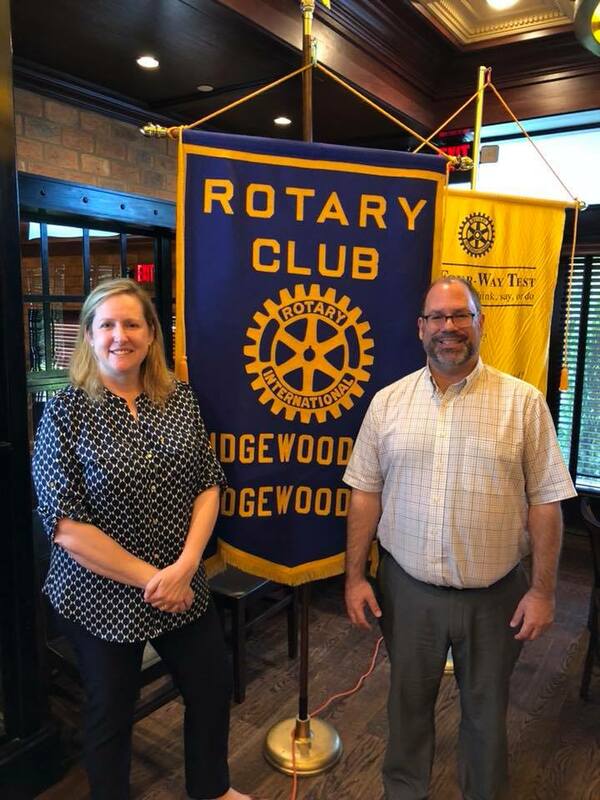 The Ridgewood A.M. Rotary Club greatly appreciates area businesses that help support our wide range of community service projects and grants. 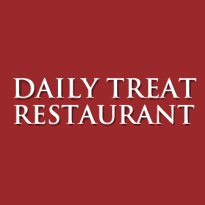 As a thank you to these community-minded businesses, we will periodically feature supporters on our website. 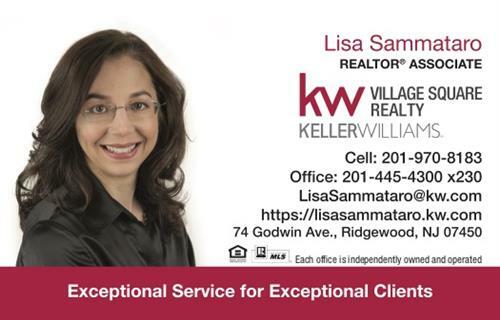 Our first feature is on a new supporter, Ridgewood Eyewear, located for a dozen years in the historic, two-century old Archabold-Vroome house at 160 East Ridgewood Avenue, Ridgewood. Owner Angela Dragotto greets customers with a smile and 20 years of experience as an optician. She has an impressive knowledge of eyewear, backed by a varied selection of over 1,000 frames of the latest designs and technology. 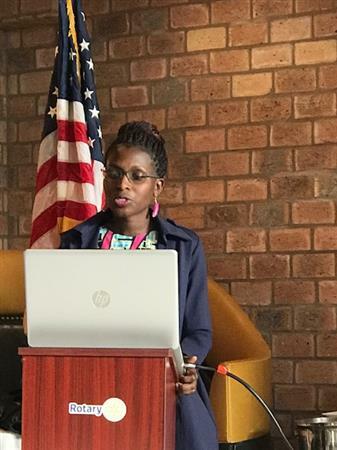 Dr. Catherine Nagadya a Graduate of Clinical Medicine, Founder of Girls Unstoppable Uganda, WMI Micro-Grant and President's Award Recipient shared her extraordinary story of growing up in rural Uganda and dreaming at the age of 6 of becoming a doctor. With the help of a WMI (wellsmountaininiative.org) scholarship, Catherine completed her Medicine and Surgery degree in 2015 at the Mbarara University of Science and Technology in Uganda. Tom Wells the founder of WMI shared in Catherine's compelling story and added that WMI started with one student many years ago and has since helped over 400 students throughout the world with many thousands applying for scholarship assistance. 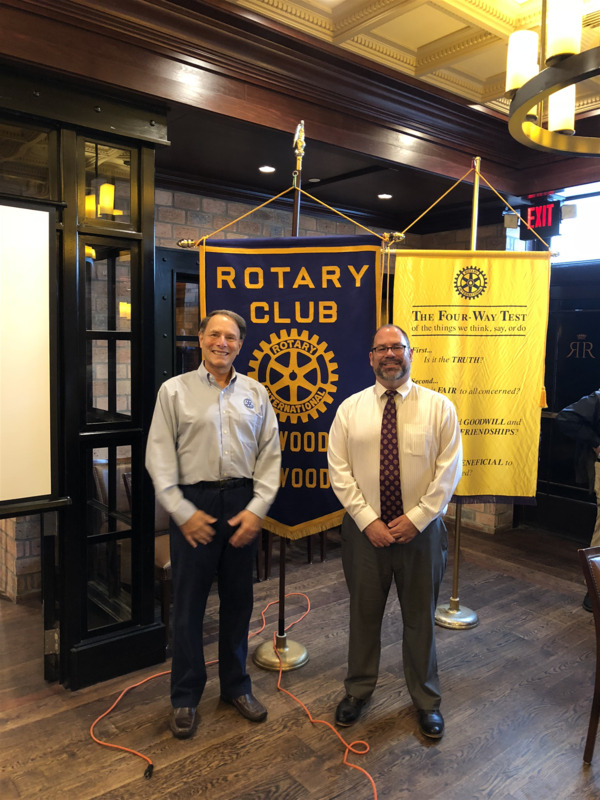 Thanks to Dr. Nagadya and Tom Wells for sharing this inspiring story with Ridgewood AM Rotary! 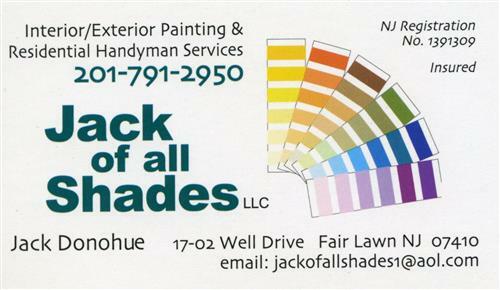 Welcome to our "Meet a Member" series. 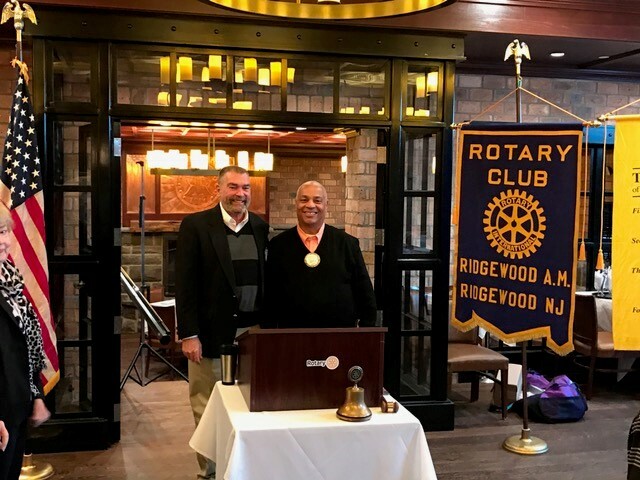 Each week, we highlight a member of the AM Ridgewood Rotary to help both existing members and prospective members learn more about the people in our club that make it so unique. Our longtime friend and Ridgewood AM Rotary member, Pastor Andy Topp, passed away Wednesday afternoon. He served in many ways, including as past Gift of Life Chairperson for the District and Founder of the International Humanitarian Aid Foundation (IHAF). His heart for his family and work through IHAF will be long remembered and treasured. I know our club will join the many family and friends in embracing his family with love, support and care as they travel this tough road. We ask that you keep his family in your prayers. The service for Andy Topp will be this Sunday, May 6th, at the Reformed Church of Boonton, 236 Washington Street, Boonton, NJ 07005, from 2:00 to 4:00 PM. Rest in Peace, our dear friend and fellow Rotarian, H. Carleton Clinch. We are so grateful for your friendship, service, and leadership. 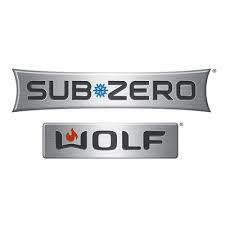 You will be deeply missed. "Rotarian Betty Wiest visits Ridgewood Social Services with bags of groceries donated by the Ridgewood A.M. Rotary Club. The Club makes weekly contributions to the food pantry at the Ridgewood Social Services. 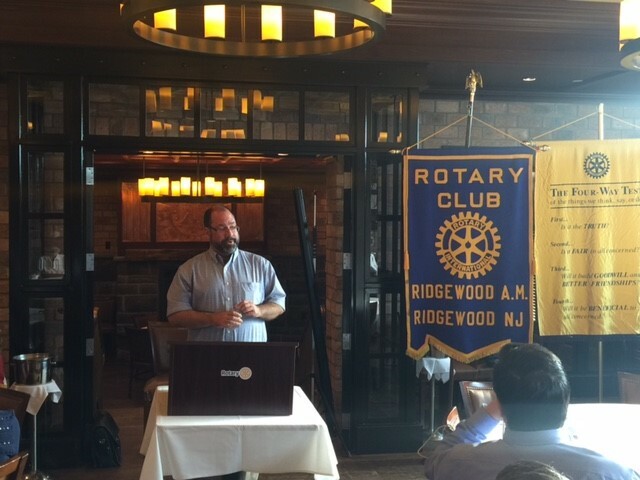 Members of the Ridgewood A.M. Rotary Club held a food drive for the Social Service Association of Ridgewood. 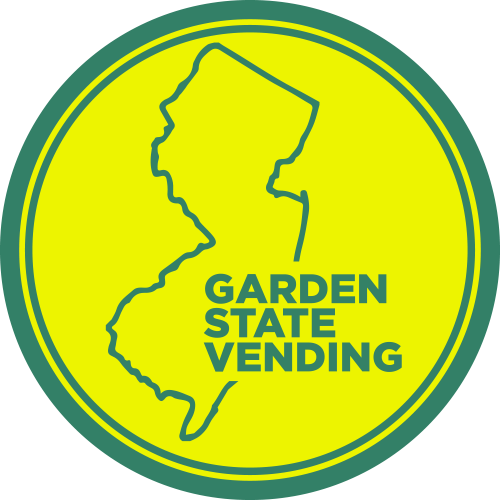 Food pantries are at their lowest levels in summer, making the timing of the food drive particularly important. 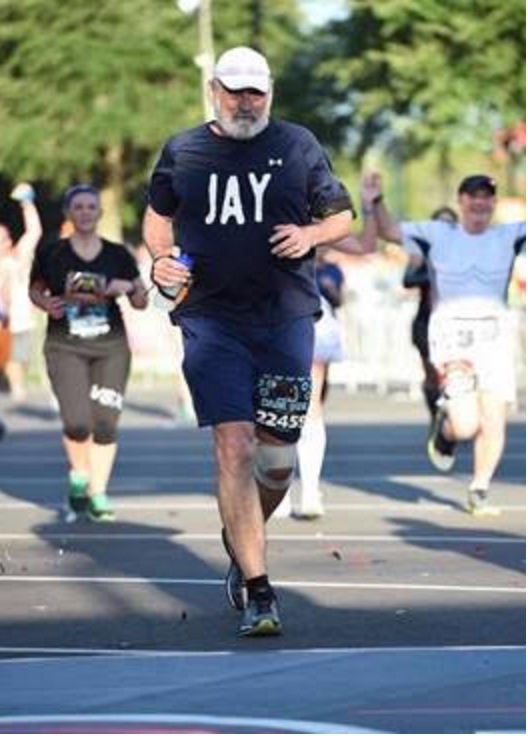 Long-time Rotarian Jay Fowler recently began training for his first New York City Marathon. 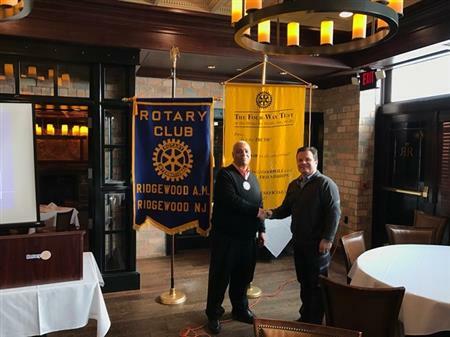 He writes, "At 66 I know that this race will be both a physical and mental challenge for me, but one I am more than willing to undertake to support the charitable work of the Ridgewood Rotary Foundation." 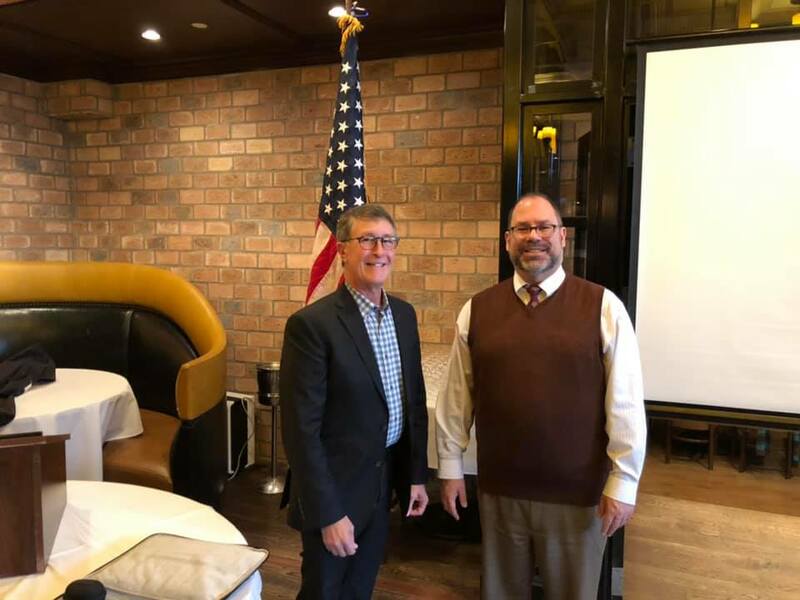 William Paterson Professor Dr. Jim Crane treated the Ridgewood Rotary Club to a fascinating and entertaining discussion of the Golden Years of Baseball. The 2015&2016 Presidents Ball was held on May 18th. Former Ridgewood Deputy Mayor, active sportswoman, local personality and devoted Rotarian Betty Wiest received the Arthur Fenniman Award from Rotary District 7490 Governor Peter Wells and District Governor Nominee/District Secretary James Boyer. 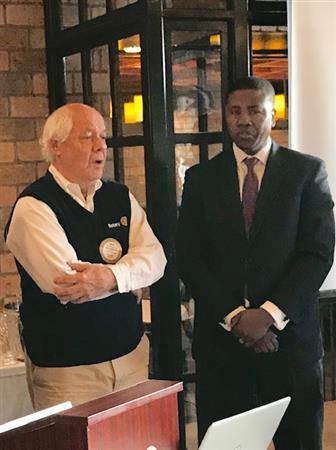 This is one of the most prestigious awards given to a District 7490 Rotarian and was named after Arthur Fenniman of the Maywood Club who exemplified and embodied both “Service Above Self” and Rotary’s 4-Way test throughout his personal, vocational and Rotary life. It is in his name that the District annually honors someone who has demonstrated these same qualities of commitment to service and high ethical standards. 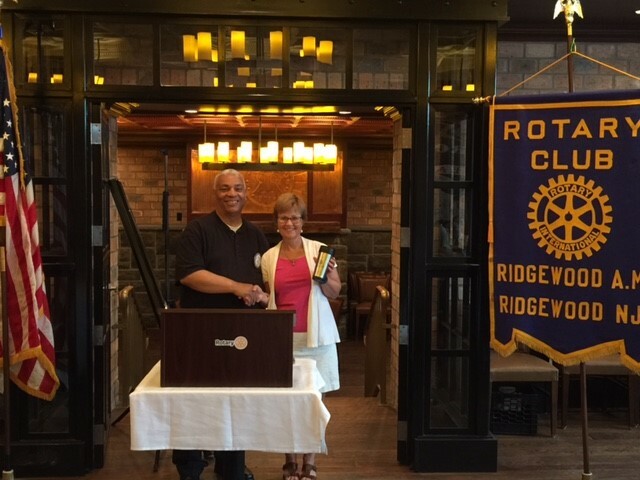 Betty is a long-time member of the Rotary Club of Ridgewood A.M. which meets at 7:30am every Thursday morning at Roots Steakhouse in Ridgewood. Pictured with Betty Wiest are James Boyer and Peter Wells, Rotary District Governor . 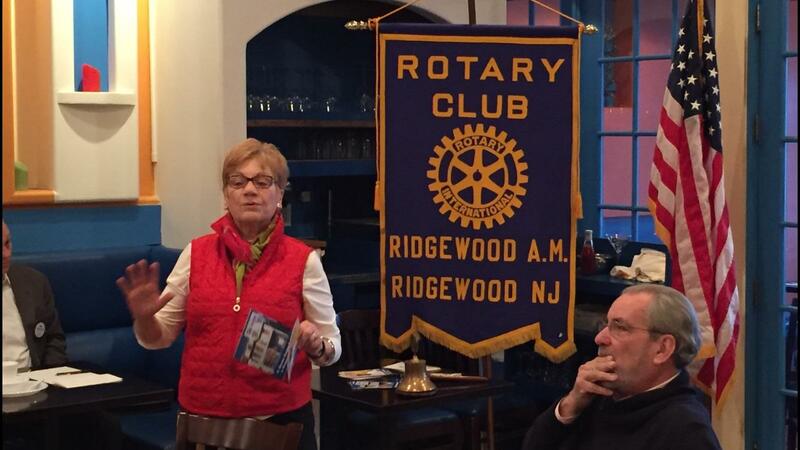 Amanda Missey, CEO of the Bergen Volunteer Medical Initiative, addressing the Ridgewood A.M. Rotary Club. 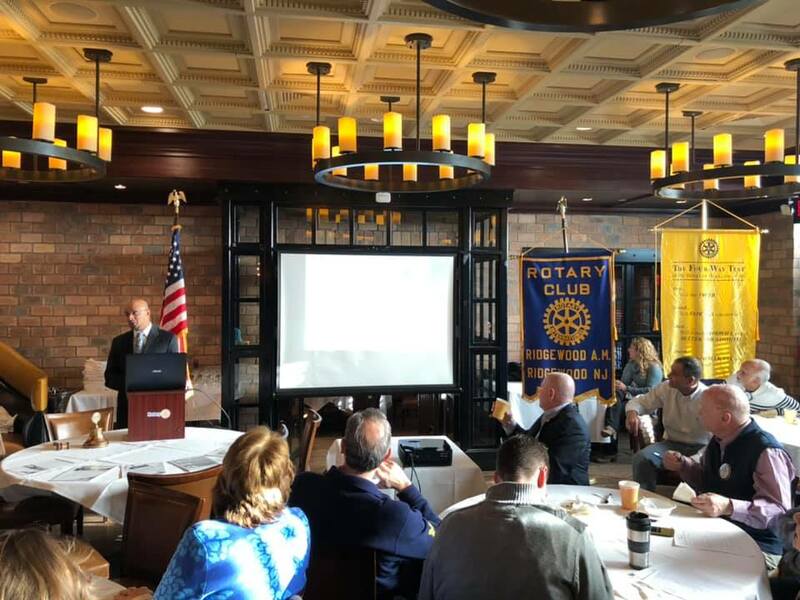 As of Thursday, May 5, 2016, the Ridgewood A.M. Rotary Club will now hold weekly meetings at Roots Steakhouse at 17 Chestnut Street in Ridgewood. The move reflects the growth of the Club's membership and the need for a larger space to accommodate weekly meetings. 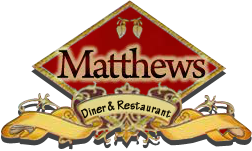 The Club meets every Thursday morning at 7:30 a.m. for breakfast and fellowship. Featured speakers from the community and beyond address varied topics relating to community service, current affairs, history, politics and more. 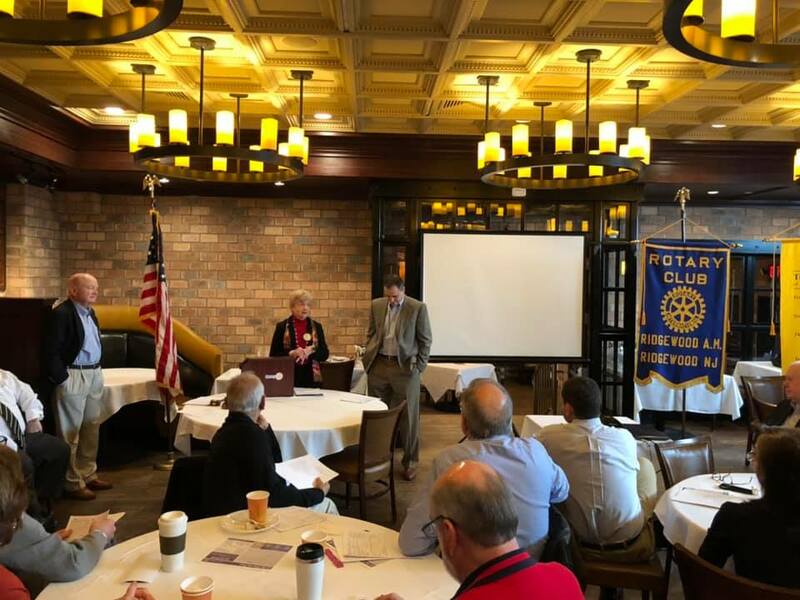 The Rotary Club is comprised of local professionals committed to making a difference in their community and the world. 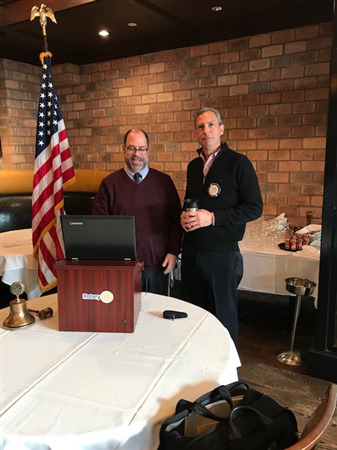 The Ridgewood A.M. Rotary Club inducted our newest member to the club, Neal Frank, owner of Creative Solutions, a promotional and printing products company. 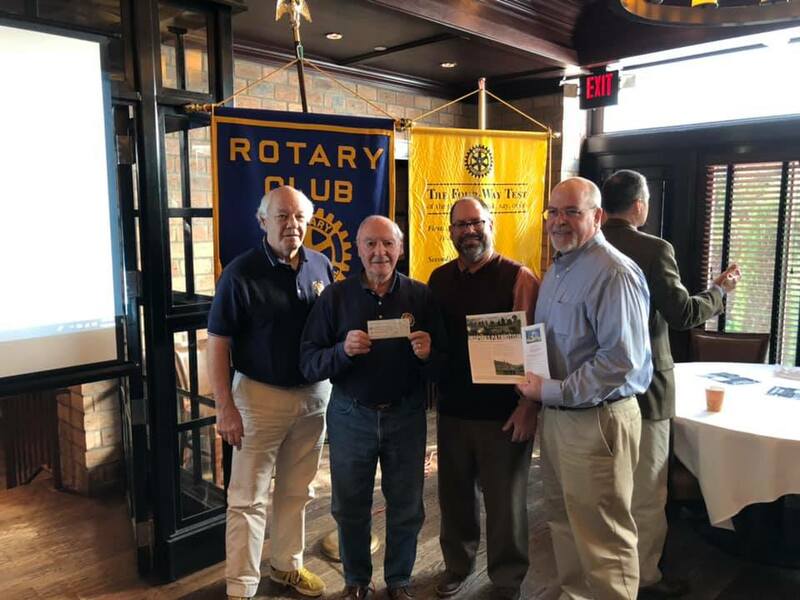 Pictured from left is Greg Taris, co-chair of the Membership Committee, Club President Ken Espanek, Neal Frank, and John Plum, co-chair of the Membership Committee. 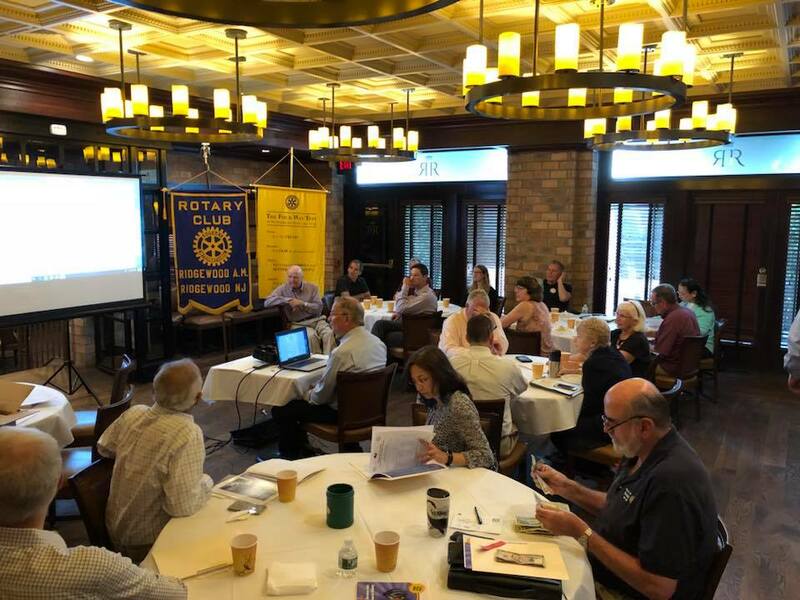 The Ridgewood A.M. Rotary Club welcomes all community-service minded professionals to join us at one of our weekly meetings at 7:30 a.m. at Roots Steakhouse, 17 Chestnut Street, Ridgewood. Veteran Producer Minnie Roh gave a riveting talk at the Ridgewood A.M. Rotary Club this morning. The Emmy-nominated journalist helped publicize Japanese war crimes against women in World War II by bringing to light efforts by the surviving "comfort women" to demand recognition and reparations by the Japanese government for the atrocities committed against them. On March 13, 2016 Rotarians from the Ridgewood A.M. Rotary Club spent the morning at Hawthorne Christian Academy, packing meals for Feed My Starving Children, a non-profit Christian organization committed to feeding hungry children from around the world. The hand-packed meals are specifically formulated for malnourished children. FMSC meals have reached nearly 70 countries around the world. 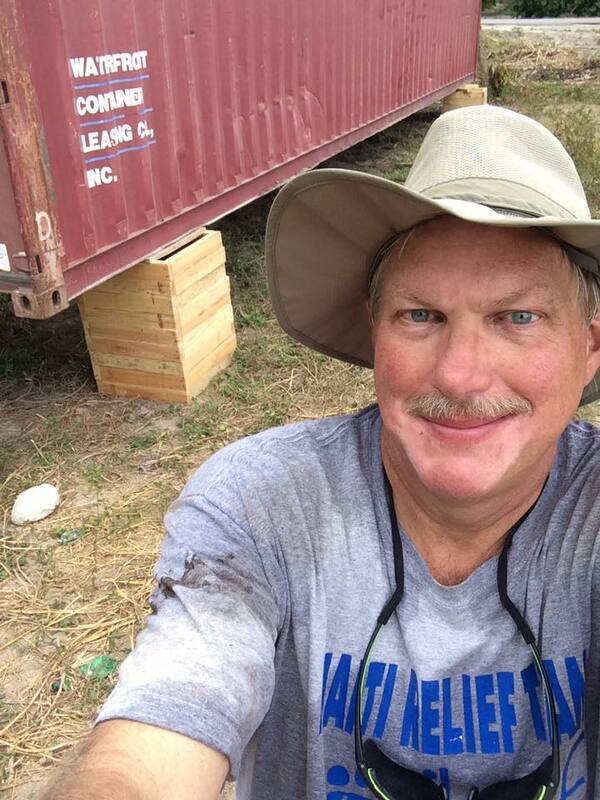 Rotarian Tammy Butler spearheaded the community service project. 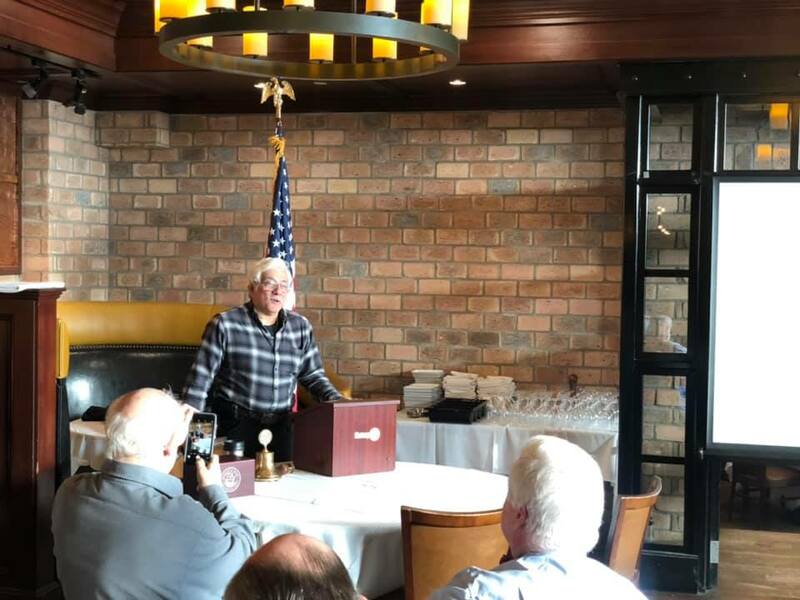 Minne Roh, Glen Rock resident and Emmy-nominated correspondent for Asian American Life, a monthly news magazine show on CUNY TV, will speak at Ridgewood AM Rotary on Thursday, March 17 at 7:30am. Members of the public are welcome. 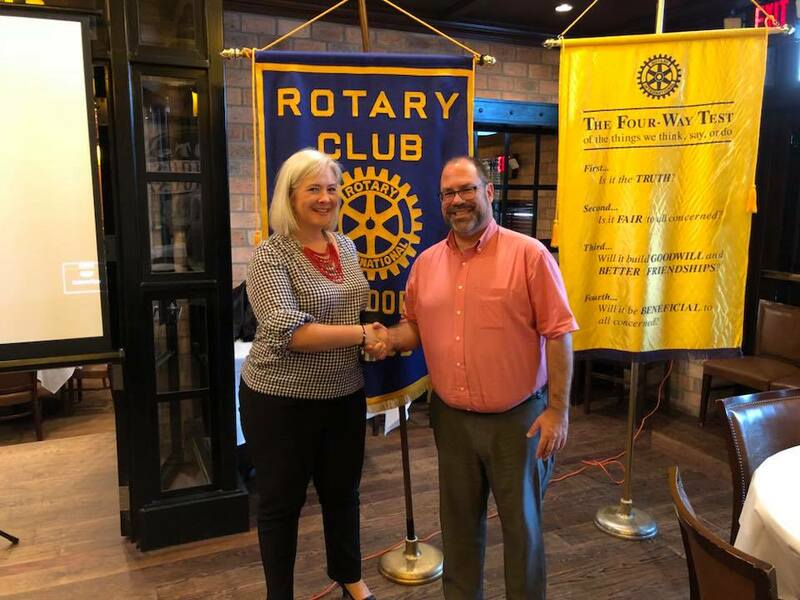 Ridgewood A.M. Rotary Member, Dan Fishbein, has shared this wonderful video produced by Ridgewood High School's Project Interact Club to help former student and multiple-cancer survivor Julia Leonard get a new wheelchair. 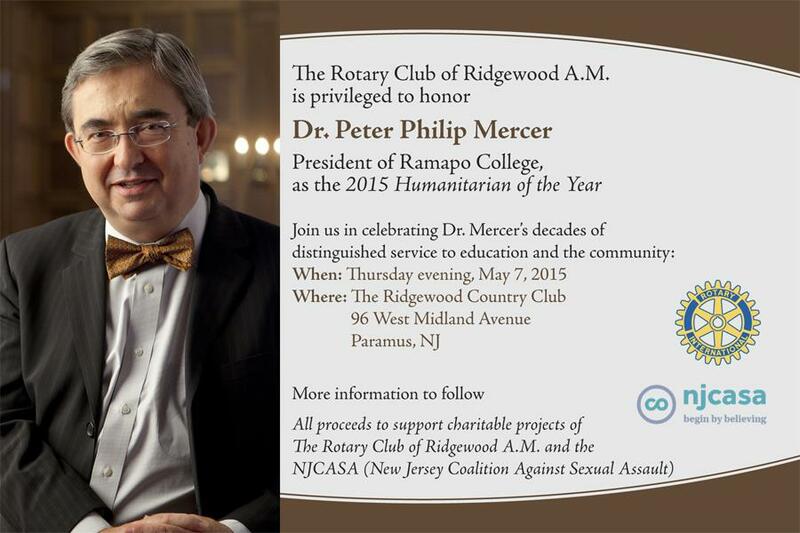 This is an annual Ridgewood A. M. Rotary social event. 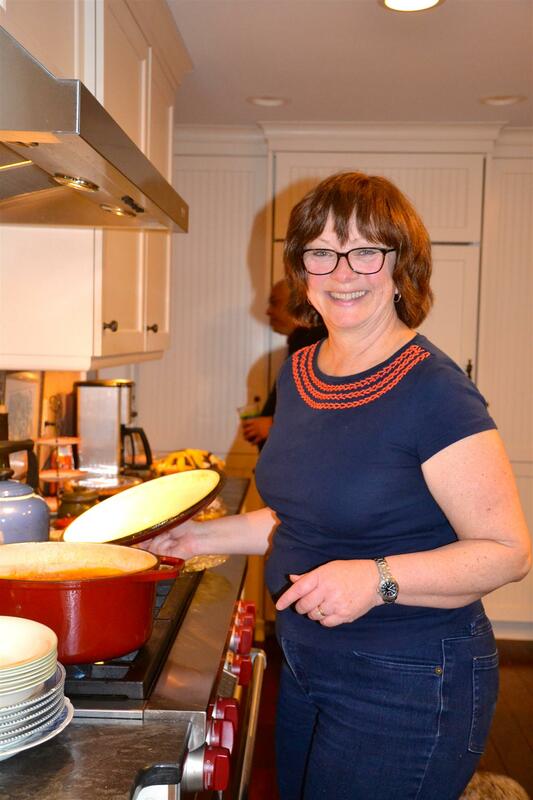 Rotarians and friends enjoyed a night of fabulous food prepared by our hostess Missy Elfers. Our host Rob Elfers set up tables and equipment. 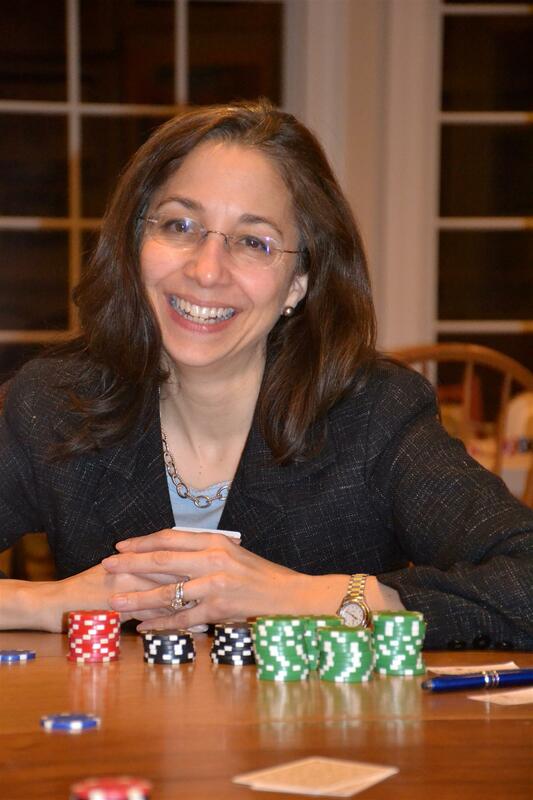 Players put in a nominal amount for the "pot". Knowledgeable players assisted those not familiar with the game so we all had a fun-filled evening. 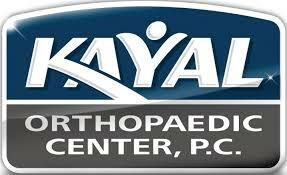 certified Prosthodontist, established AP&P Dental, with his brother, Dr. Tyler Kim, a Periodontist. 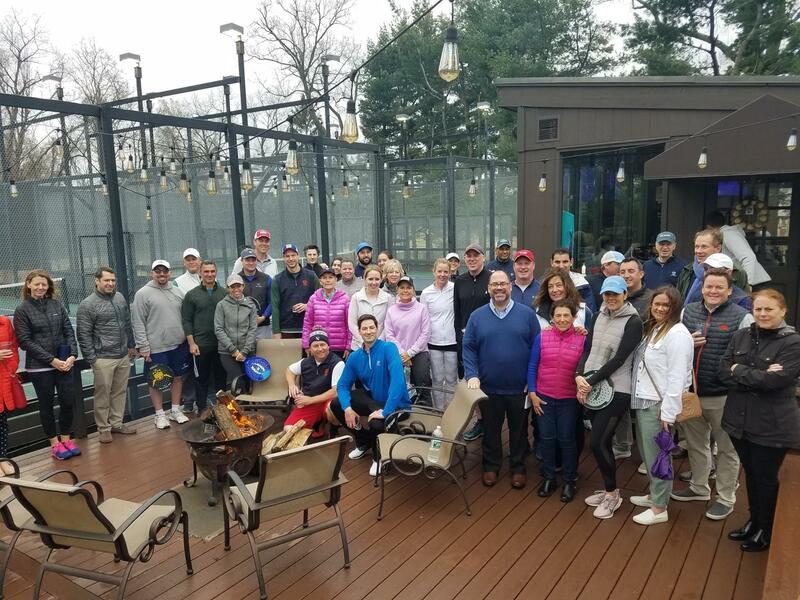 Their unique practice located in Ho-Ho-us is the only practice in Bergen County with a board-certified prosthodontist and board-certified periodontist working together as a team in one practice. 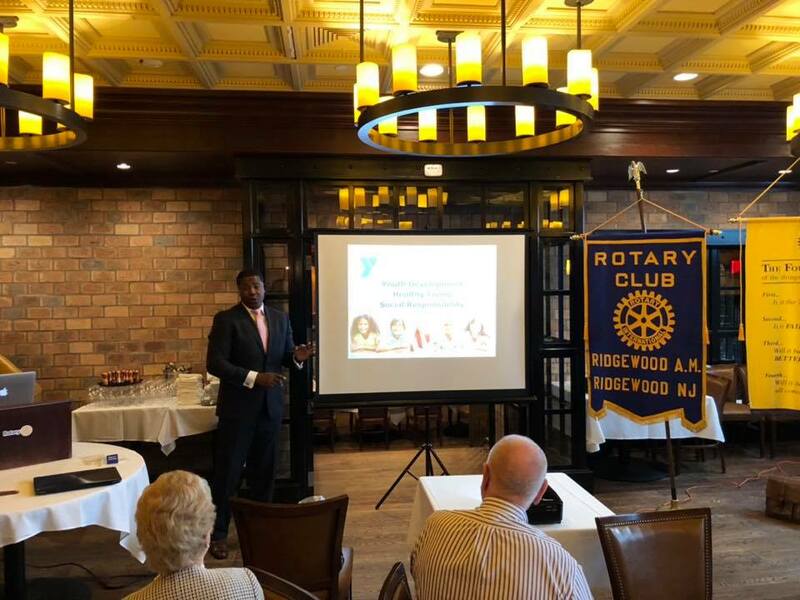 The Ridgewood A.M. Rotary Club welcomes all members of the community to learn more about Rotary's commitment to Service Above Self by joining us for breakfast on Thursday mornings at 7:30 a.m. at Roots Steakhouse, 17 Chestnut Street, Ridgewood, NJ. 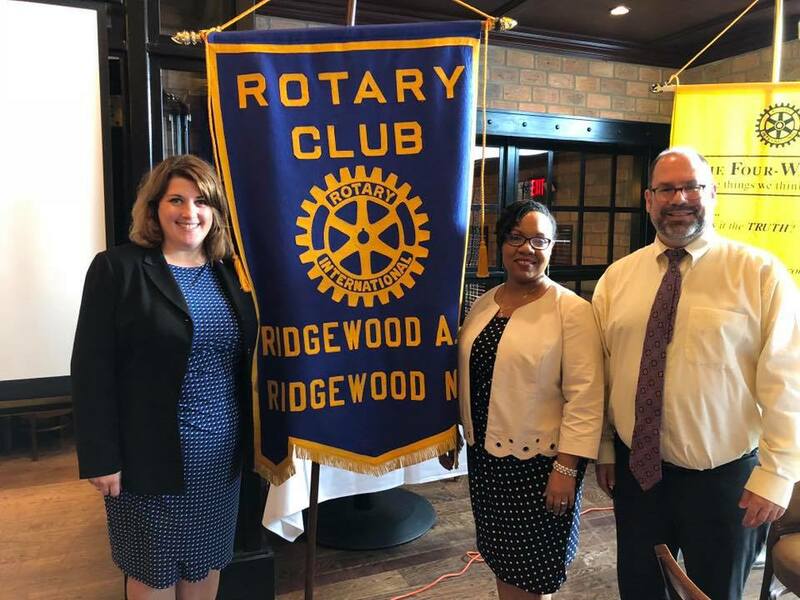 Mary Jane Surrago, a longtime volunteer with the Glen Rock Volunteer Ambulance Corps, spoke with the Ridgewood A.M. Rotary Club about the Corp's long history and their vital role in the community. 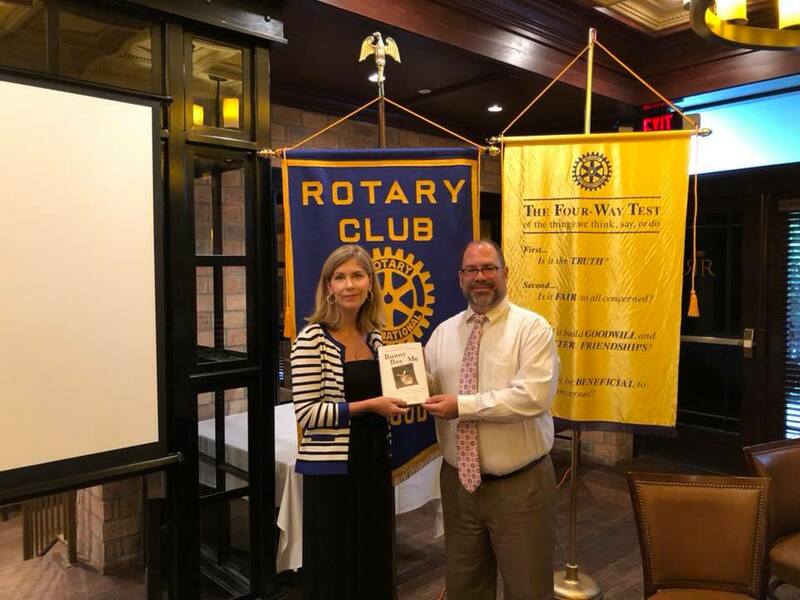 Barbara Dunn, Executive Director of Paterson Habitat for Humanity gave a compelling talk about the many ways that Habitat for Humanity makes the dream of homeownership possible for low-income residents and helps to rebuild some of our poorest communities right here in Bergen County. Pictured with Ms. Dunn is Paterson Habitat for Humanity board member, Wayne Angelbeck. On Thursday, January 21, Barbara Dunn, Executive Director of Paterson Habitat for Humanity, and Wayne Angelbeck, board member, will discuss how Habitat for Humanity is making the dream of home ownership possible for families with limited income right here in Bergen County. 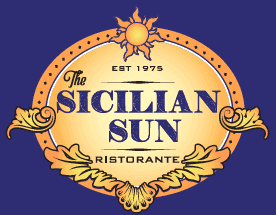 All members of the community are welcome to join us. 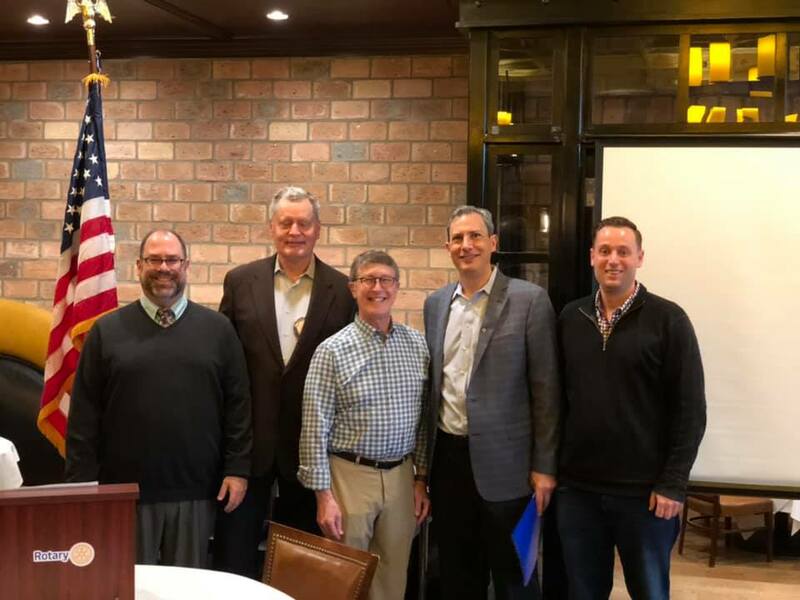 The Ridgewood A.M. Rotary Club meets every Thursday morning at 7:30 a.m. at It's Greek to Me, 21 East Ridgewood Avenue, Ridgewood, NJ. 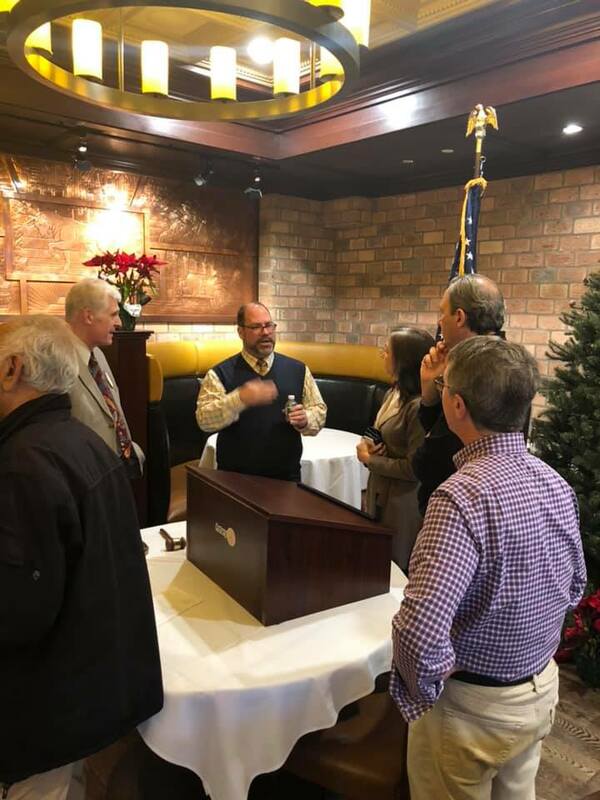 Laurent Junod, Technical Director and Master Watchmaker for Patek Philippe, gave a fascinating presentation to the Ridgewood A.M. Rotary Club on New Year's Eve on the history of watchmaking and the future of the watch industry. Mr. Junod also discussed Patek Philippe's new elite watchmaking school in New York City, which is training a new generation of watchmakers. For the first time, no new cases of polio have been reported in Africa for one full year. 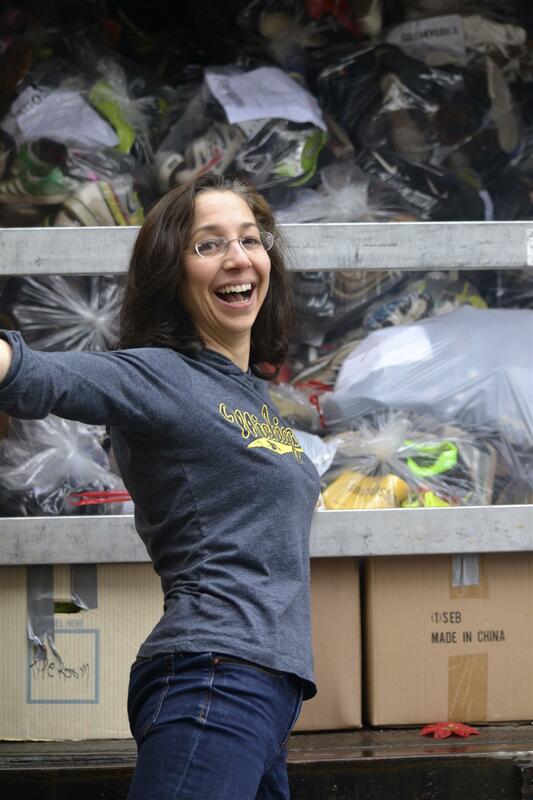 Our Club collected over 13,000 pairs of shoes last Fall for Soles for Souls, which is a charitable organization that distributes shoes to the poor in the United States and all over the world. Thanks to Member Betty Wiest for organizing the event. 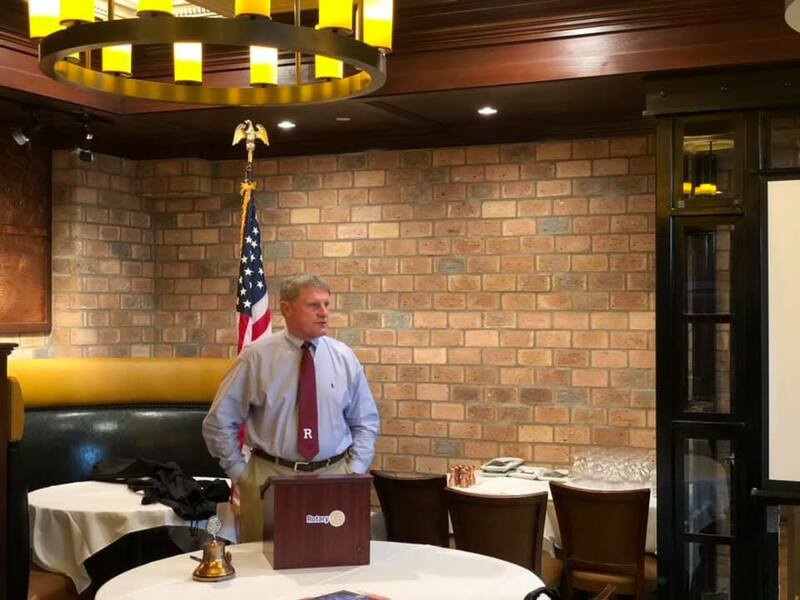 At our meeting on Thursday, March 12th, we had a speaker, Raoul Mallalieu, from a local historical society. 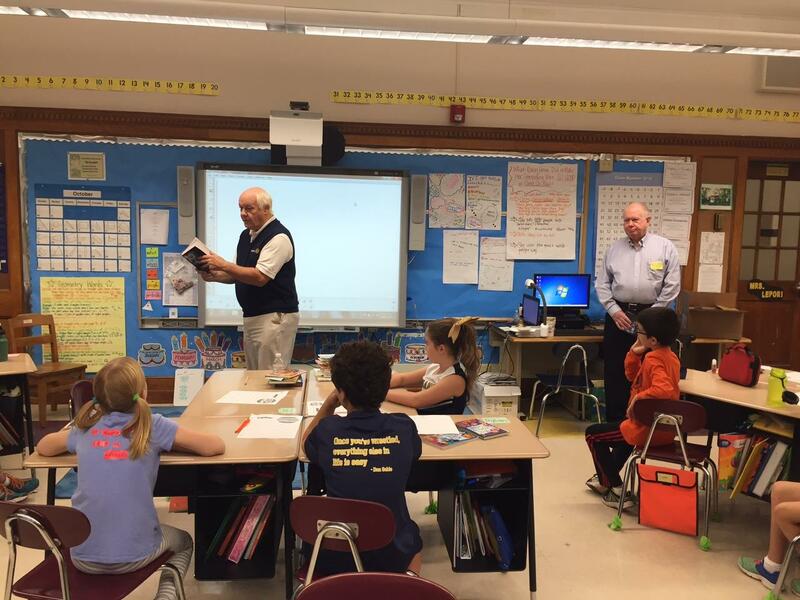 Raoul discussed the local area's contribution to the revolutionary war. We have speakers almost every week and the public is always welcome to attend.